It all started while watching Chicago Med. Lainey, our Chief Writer for this jingle, thought about CPR and using The Bugcast as the remedy. And since I’m quite busy at the moment, Jonathan kindly offered to produce the jingle. Which he did brilliantly ! 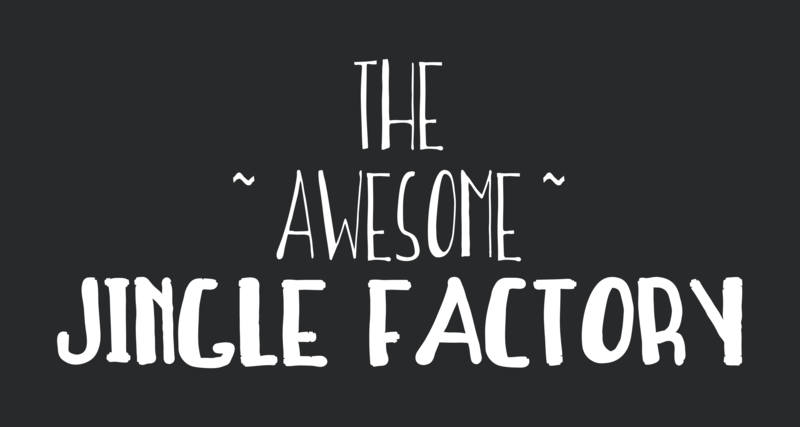 5 iterations later, we can now present you the first release of the newly renamed Awesome Jingle Factory ! ERCast, published under a Creative Commons, By Attribution, Non Commercial, No Derivatives license.